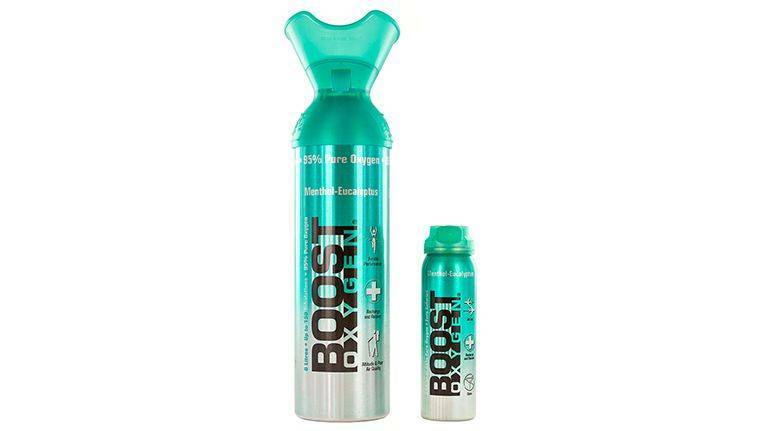 Boost Oxygen has released two new purified oxygen canisters. The canisters, which come in two sizes, 4oz and 22oz, deliver a mix of 95 per cent purified oxygen and ambient air, and are designed to help athletes and adventurers recover quicker after exercise. The purified oxygen delivered by the cans helps to mitigate the effects of muscle fatigue, cramping and poor performance in both aerobic and anaerobic activity. By supplementing a person's oxygen intake, physical and mental stress can be recovered from faster, and helps people increase intense physical output.